Looking for the perfect place to rest and relax? 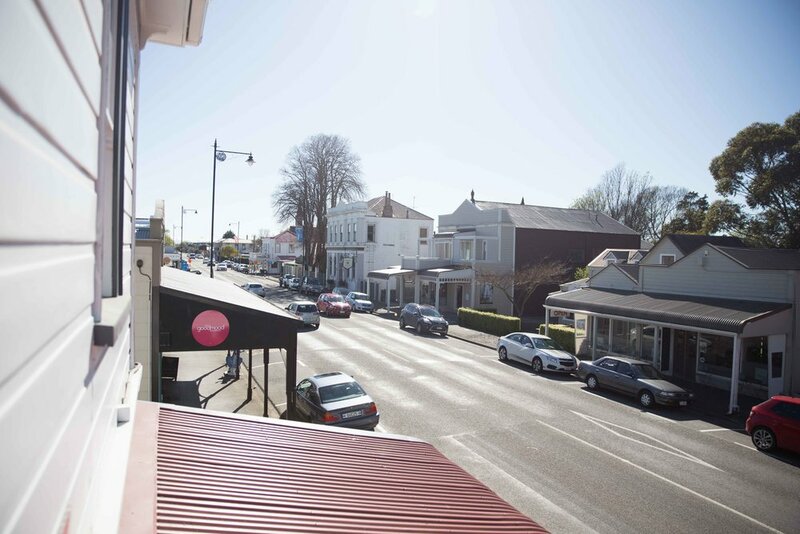 Want to explore beautiful Greytown and all it has to offer? Apartment 88 is perfect for you. With two luxuriously furnished double bedrooms, two lounges, a small kitchen containing microwave, small heating oven (but no bench top elements) dishwasher and fridge, dining area, bathroom, wifi, and a pull out bed for extra guests, Apartment 88 has everything you need to enjoy your visit to the Wairarapa in style. 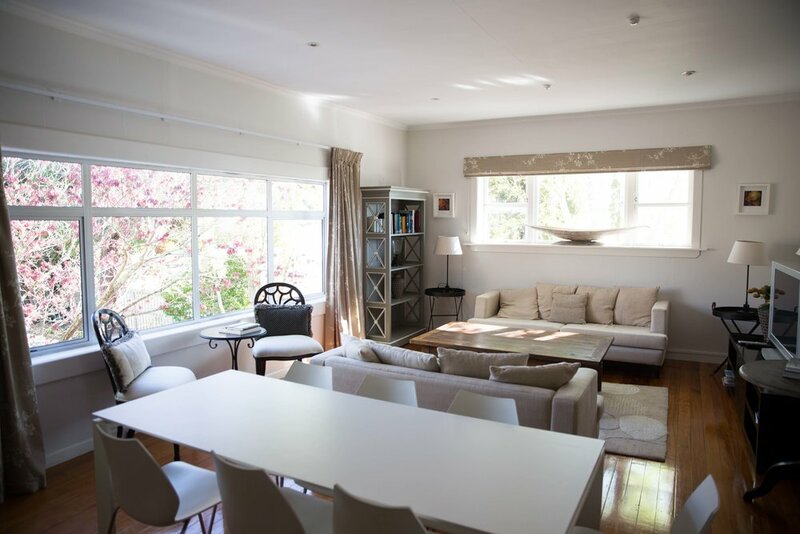 Wake up to the sun streaming through the windows, the birds fluttering in the mature birch, and maple trees right outside your window, and watch picturesque Greytown come to life. Stroll downstairs to the Main St. Deli and grab a scone and a flat white to enjoy at your leisure. Everything is at your fingertips. 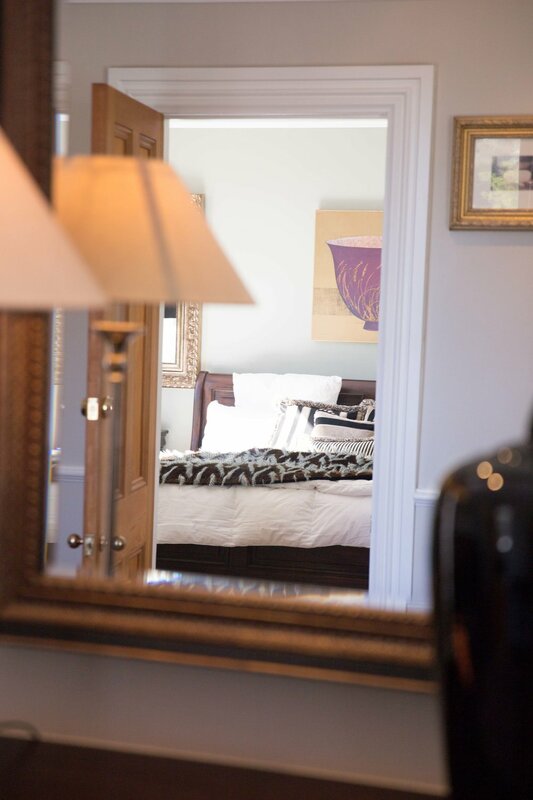 This apartment is perfect for a romantic getaway, families, and for business travellers. 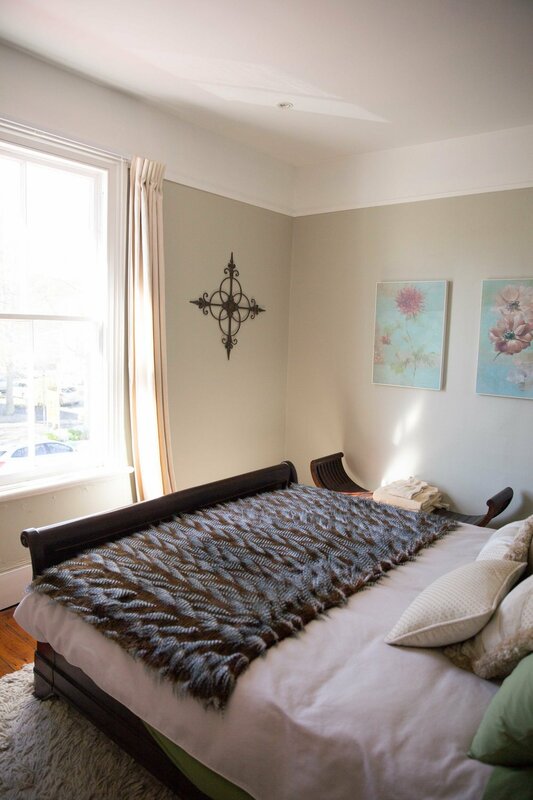 It comfortably accommodates up to six guests. 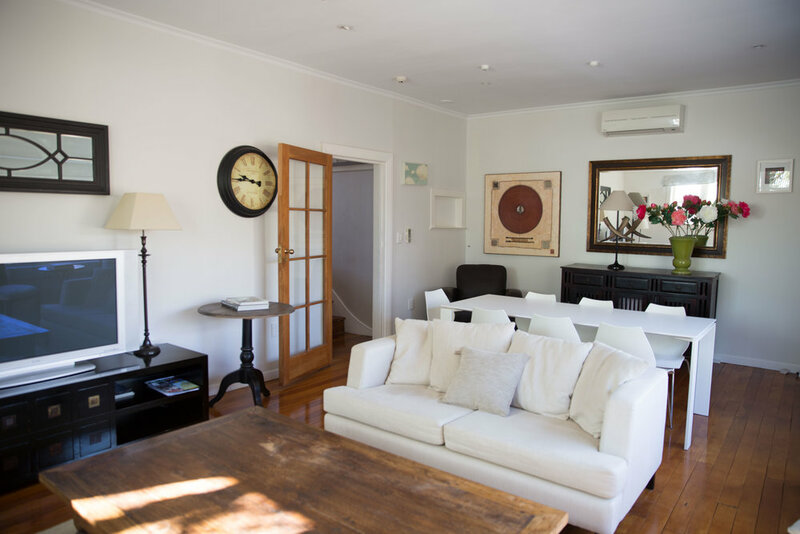 Make your booking today- and get ready to experience Greytown.